I KNOW…. it’s already the 8th day of 2011. but i didnt get the time to pen down my goodbye to 2010 last week so here it is. well… well… time is a thief!!!!! they lied. it didnt fly. it rocketed!!!! and just as fast as the lighting hit the soil of the football field, 2011 will definitely gone in just a blink. believe me. or at least for me. because this year — is gonna be my very super duper mega ultra BUSY year!! *cries* i am nervous but i choose not to think too much of what’s in store although at the back of my head is a jumble of chaotic miles and miles of things-to-do-list!!!!! OMG!!!! how can i cope with it??!!! OK OK…. before i whine any further i just wanna recap the highlight of 2010. well, not so much of any highlight. just…. things / events i want to remember. just so that when people around me talk about it i know it happened in 2010. and some might not be mentioned here. they are always tucked somewhere in that small space of my heart. forever. -the sleepless night i thought about my relocation. -the difficulties of hunting for a room. -the feeling of driving thunder for the first time and felt the pinch the first time i had to pay for 2 liabilities. -the depression and disappointment that i’ve been through over mistakes that i’ve made. -the love (so much love) that i received from people i heart. -the kindness of people around me. i am forever thankful. -the feeling of lying on my own bed whenever i return home. -the friendships i’ve made. owh… you awesome people just made my 2010 a better year. -the day i’ve been Gotcha-ed and ridiculed by JJ and Ean of hitz.fm. listening to my own voice on radio was weird. -feeling down and feeling left out after my 2 fav girls finally tied the knot. pls dont get me wrong i was happy for them ok it’s just a phase. -the many roadtrips that i had. joyrides with people i adore. -the night when yien’s toenail came off during our holiday in kk and the rush to the clinic. -the day we celebrated The Bf’s birthday. -how obsessed i was with running. -those shy walks at botanical park with boring work related topics. -that special camaraderie that made sms a new addiction. -my 1st vacation with my bestest lady boss in the whole wide world. -the nervouseness of touching the kangaroos. -the slumber party for the cousin’s hen’s night!! 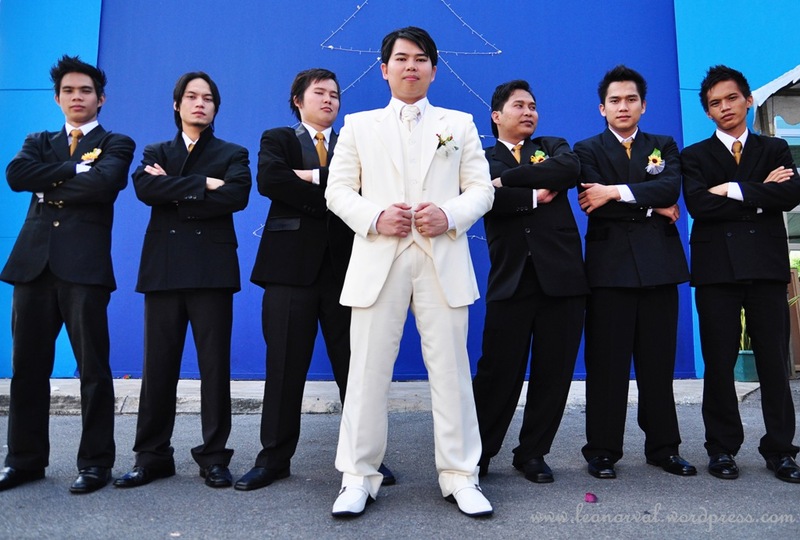 -how hectic and stressful it can be being your cousin’s wedding coordinator. -the slow walk of being a bride’s maid. -every single minutes spent with the family. families. -every laugthers, perasan-ness, cries, yells during every family gatherings. -lying on the street witnessing the fireworks at taipei 101 with the bestie. the darling. -YOUR love. who took time to drop by and took courage to comment. i read and appreciate every single of it. -the utmost important of all. My God is awesome!! He is the only reason that everything was possible throughout 2010.
i just want to remember….. the good. the bad. the ups. the downs of downs. big ones. small ones. ALL of it. i’m not the one who list resolution for fear i could not keep up with my own words but as i said earlier i do have miles and miles of lists of things-to-do this year that i need to accomplish. let us strive for better than best in everything we do. count every blessings. love more. give more. live fully. 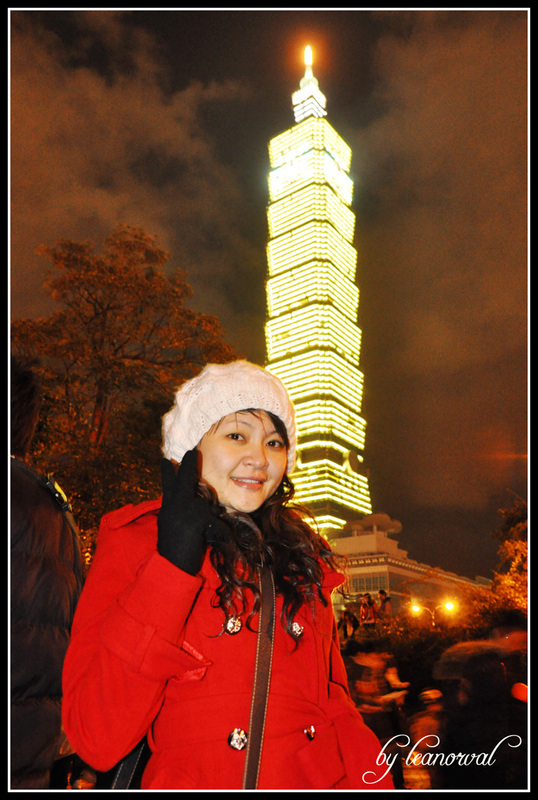 because a post is so dull without any image so here’s me and taipei 101 wishing everyone Happy 8th day of 2011! !